We offer membership packages designed with YOU in mind. 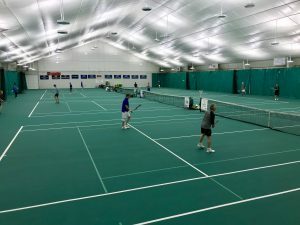 Your membership can include tennis, fitness, pickleball--or all three! 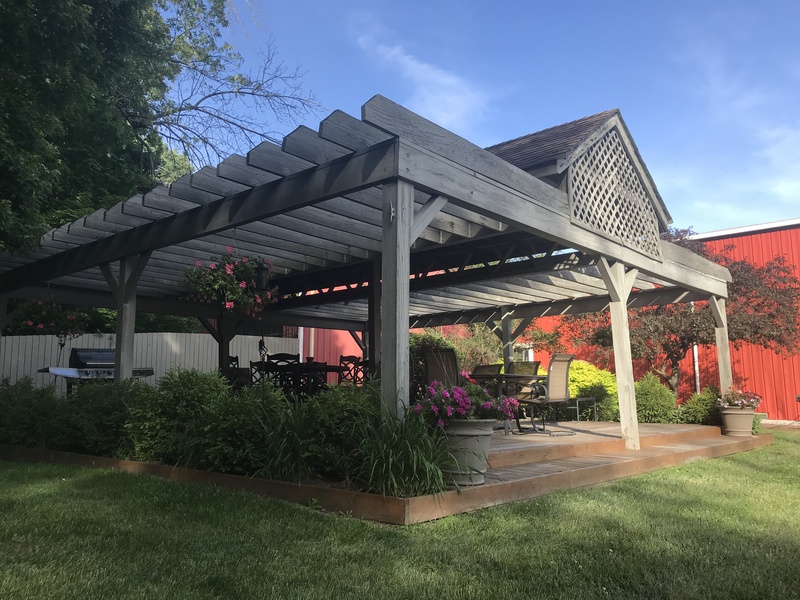 We have month-to-month memberships, as well as annual membership contracts. A Full Membership gives you access to all club facilities and privileges, including member discounts designed with you in mind. As a Tennis Member, our tennis professionals will discuss with you upcoming classes, clinics, and events. 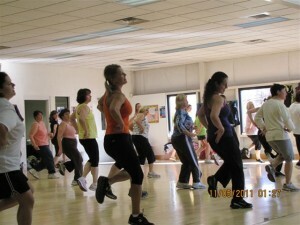 They will also help find you partners or a group within your skill level to play with. This package gives you access to 10 indoor courts, 5 outdoor Har-tru courts, USTA competitive play, drills, lessons, and court time discounts. A Family Membership includes parents / partners and their children! As a Fitness Member, a certified personal trainer will inquire about your specific goals and needs. They will introduce you to the wide range of fitness equipment available for you to use. 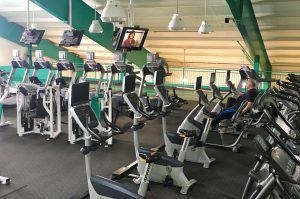 This membership includes access to over 45 classes per week, cardio equipment, running track, free weights, racquetball, pickleball, and wally ball. A Family Fitness Membership includes 2 family members, while each additional person under the age of 23 is only $15 per month! New to WRRFC, Pickleball memberships are available on a month to month basis! NO yearly contract. NO enrollment fees.